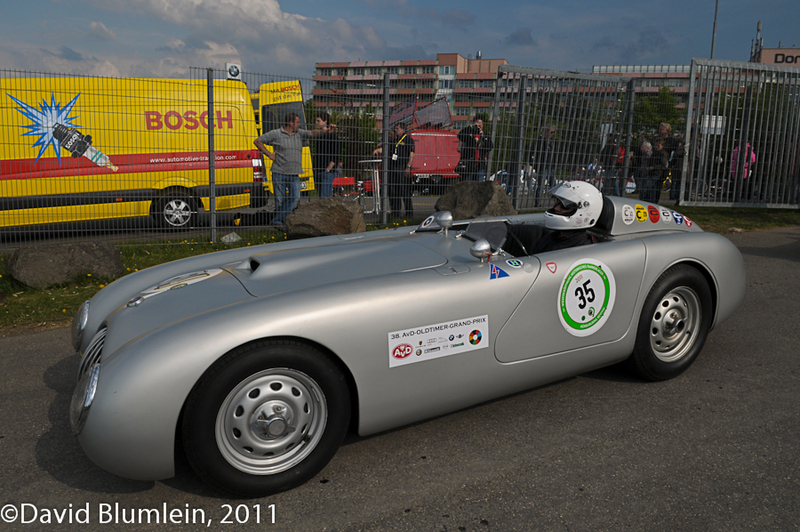 At a VLN race in April this beautiful Veritas RS was seen in the paddock at the Nϋrburgring. At the end of the Second World War Germany’s industries lay in ruins. 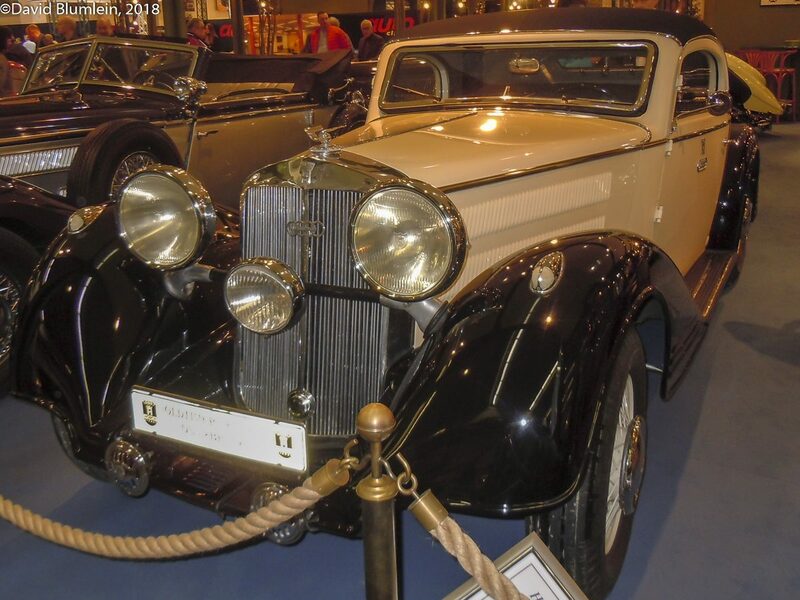 There was very little to support an immediate revival in motor sport except for some pre-war surviving racers, such as Bugattis, and mostly BMW 328 sports cars. But by August 1946 enthusiasts had made a re-start with a five mile hillclimb at Ruhestein in the Black Forest – it was won by the pre-war Mercédès Grand Prix star Herrman Lang in the 1940 Mille Miglia BMW Coupé. 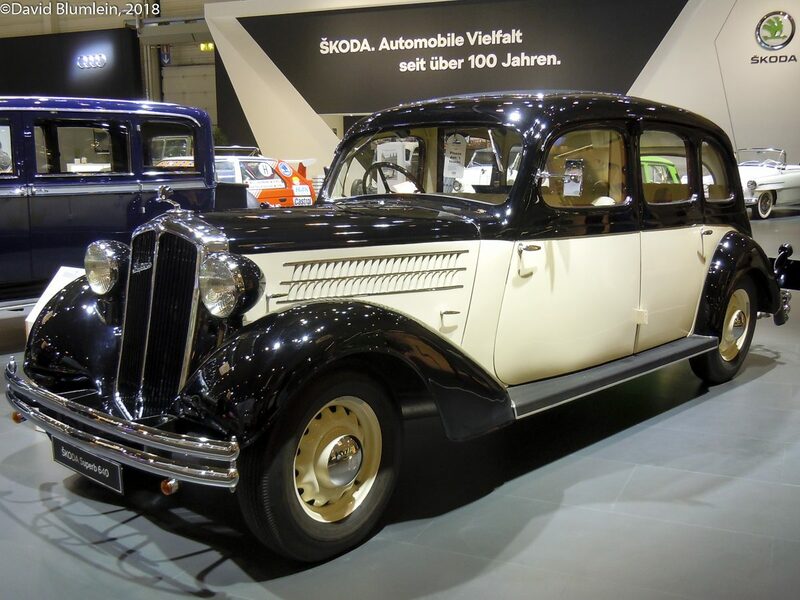 Then in March 1947 three former BMW employees, Ernst Loof, Georg Meier (racing motorcyclist and ex- Auto-Union driver) and Lorenz Dietrich formed a company to build sports racers using the familiar BMW 328 mechanicals. 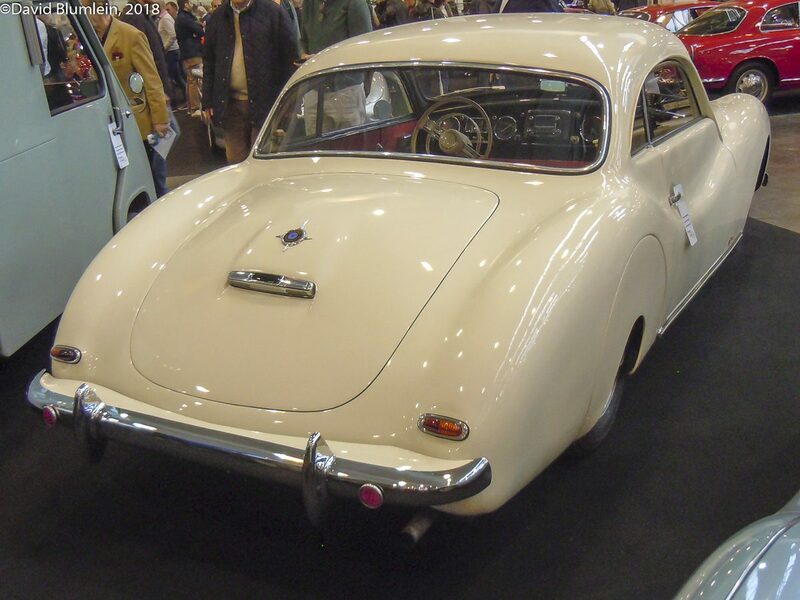 They called the car a Veritas (Latin for “truth”) and basically customers would have to supply their 328s which would be stripped and re-built using a space –frame chassis based on two oval tubes, all clothed in a streamlined body; the finished product became known as the Veritas RS (Rennsport). 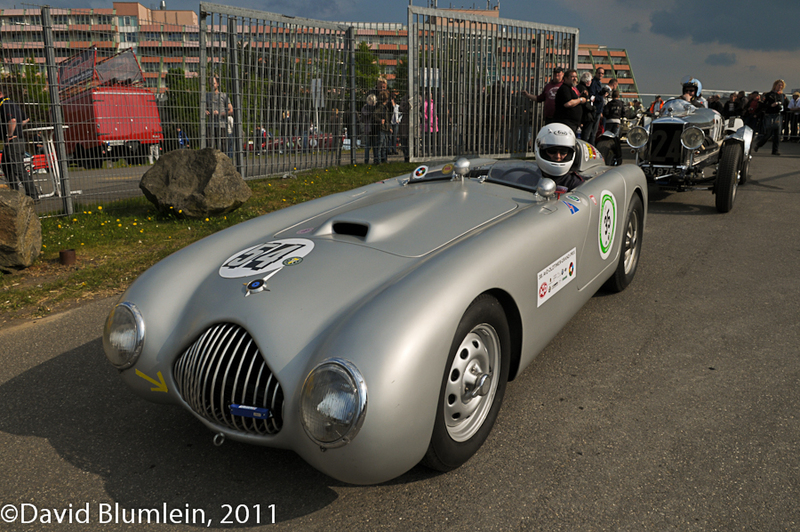 Rising star Karl Kling had already won the 1947 Hockenheim race in the Mille Miglia BMW Coupé when he gave the Veritas its competition début in the Eggberg hill climb – he retired with oil pump failure. 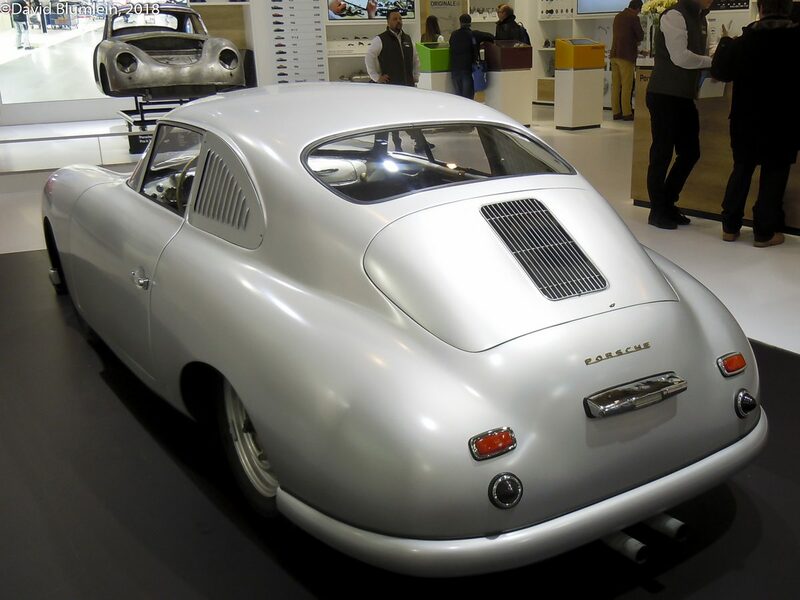 But he went on to win the 2-litre German championships with Veritas, scoring five victories in national events in 1948 and seven in 1949. 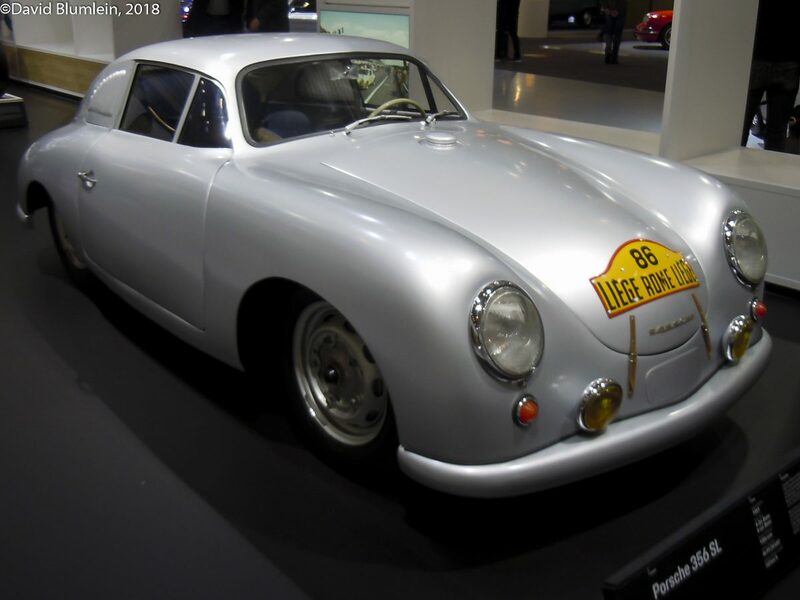 It is interesting to note that German drivers were not allowed to race abroad before 1950, Germany having only joined the FIA in October 1949. 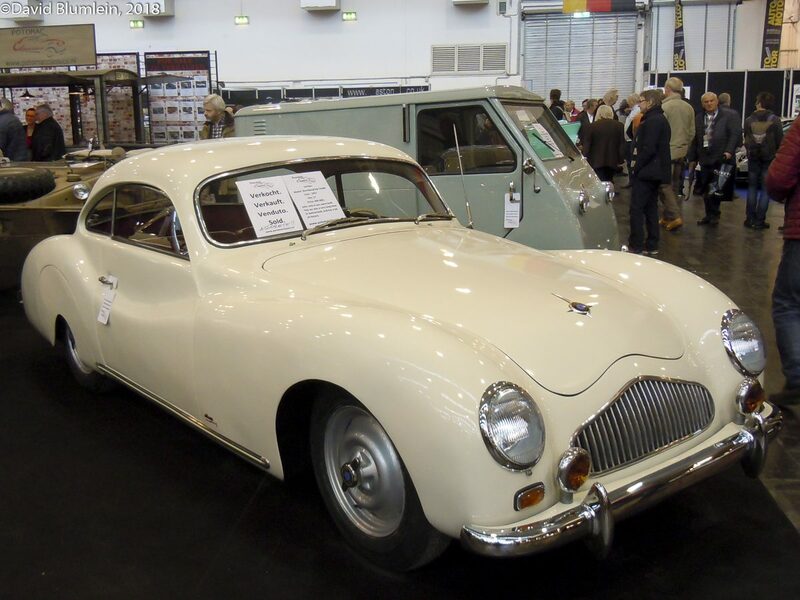 So some Veritas cars found foreign owners, two for example coming to Britain for Dennis Poore and Ken Hutchison; 1938 Le Mans winner Eugène Chaboud drove one to finish a very creditable third in the Coupe des Petites Cylindrées behind two Ferraris at Reims in 1948 and Emile Cornet scored a win at the Grand Prix des Frontières at Chimay in Belgium in 1949. 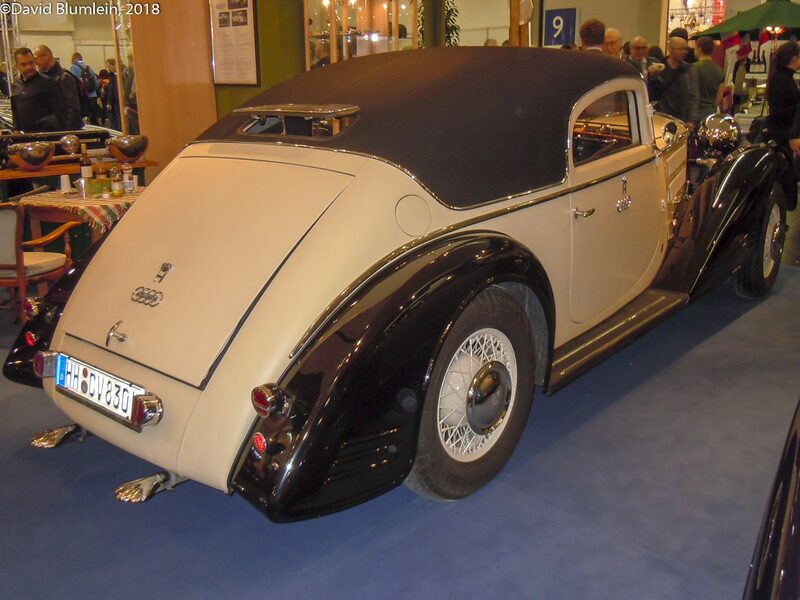 There were of course only so many BMW 328 cars still available (just 462 made at Eisenach originally) and these were now being gradually outpaced as the opposition grew. 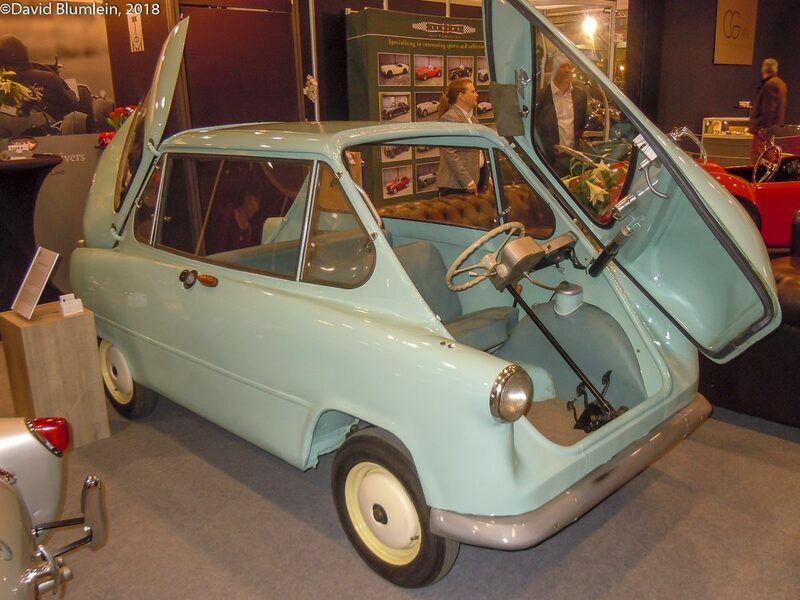 Loof therefore decided to make his own engine, a straight-six with single overhead camshaft which was designed by Erich Zipprich and manufactured by the aircraft firm Heinkel. Lack of development and consequent unreliability meant that Veritas, with limited resources anyway, struggled to survive. 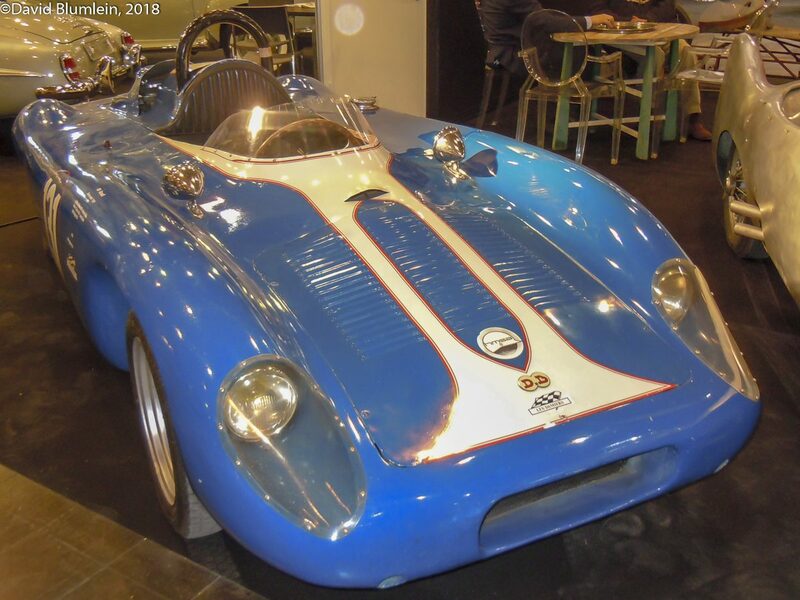 The company had also constructed some single-seaters to compete in the Formula 2 category and were making a series of road cars, the Komet coupé, Scorpion 2-seater cabriolet and the Saturn luxury 3-seater coupé; there was even the Dyna-Veritas with the famous Panhard flat-twin but when the company started to fall back on Ford and Opel engines the marque began to fade. Sadly Ernst Loof himself died of a brain tumour in 1956. 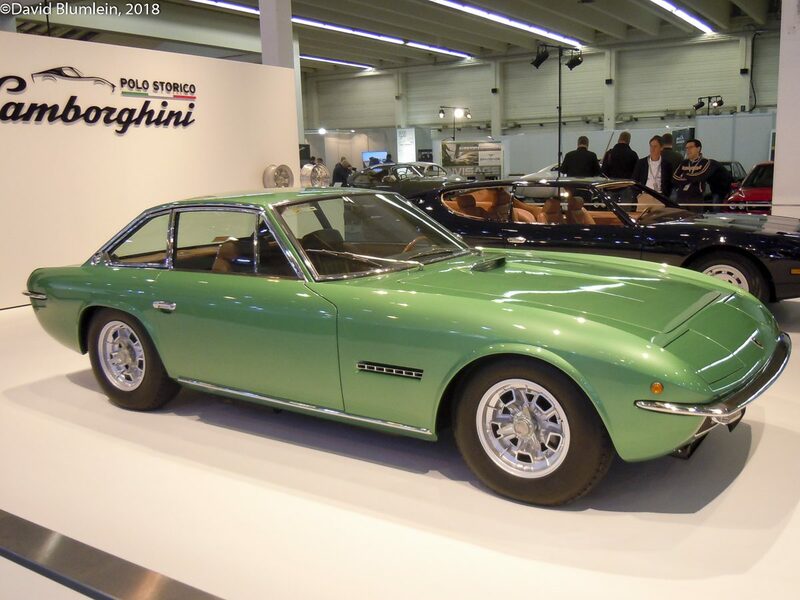 This entry was posted in From A Special Correspondent, Nostalgia, Rare and Interesting and tagged David Blumlein, Veritas on October 26, 2011 by John Brooks.